Many, many updates follow. I promise to be better at doing this more than once a month. My Masters Thesis for Columbia University is being updated, revised, and expanded for a book! 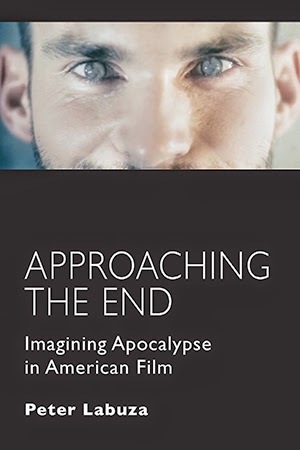 Coming in October from The Critical Press, you'll be able to purchase Approaching the End: Imagining Apocalypse in American Film. 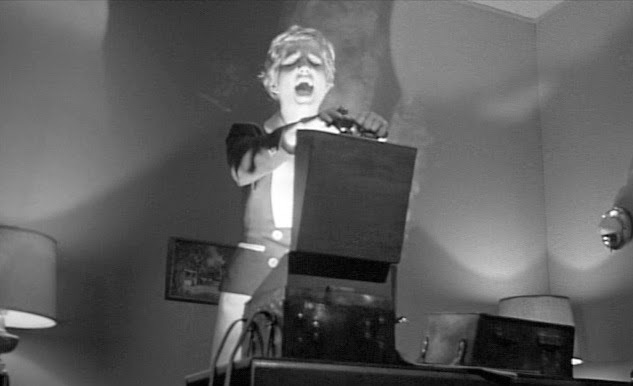 The book will cover my theories on film noir and its connection to American melodrama and various atomic, religious, and technological apocalyptic narratives. You can read an expanded note on what will be covered here. Another thing worth picking up: Little White Lies's May issue, which is dedicated to Richard Linklater. There are fantastic pieces by Jordan Cronk, Gabe Klinger, Vadim Rizov, and editor David Jenkins. My own piece covers Linklater's films set outside of his homeland of Austin, Texas, which covers the Before films, School of Rock, and Me And Orson Welles, you can pre-order the issue here. The Criterion Collection continues to be busy. I reviewed a number of new discs for The Film Stage, including Dreyer's 1925 silent curiosity, Master of the House, Akira Kurosawa's "this is so much more than Star Wars" epic The Hidden Fortress, and three newly restored shorts by Harold Lloyd, which can be found on the new Blu-Ray for The Freshman. My conversation on "dated films" with Abbey Bender wrapped up on To Be (Cont'd). You can read the first, second, third, and fourth posts here respectively. Then check out the April conversation between Glenn Heath Jr. and Tim Grierson on the work of Jonathan Glazer. I gave my own brief on his new film, Under the Skin, over here. 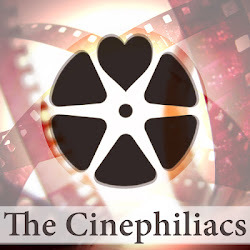 If you aren't following The Cinephiliacs, you've missed conversations with Dana Stevens talking about Portuguese poetry and Max Ophuls, Mark Harris on his fantastic new book Five Came Back and the Hollywood directors who went to war, and Matt Lynch on America's largest independent video store and the morality of John Woo. New Films! Wes Anderson's The Grand Budapest Hotel, Juame-Collet Serra's Non-Stop, Albert Serra's Story of My Death, Hong Sang-Soo's Our Sunhi, and The LEGO Movie. Canonical Works! Stranger Than Paradise, An American In Paris. Really good things off the radar! Powell and Pressburger's Oh...Rosalinda!, Richard Fliecher's Violent Saturday and Barabbas, Claire Denis's No Fear, No Die, Jacques Rivette's Secret Defense, Robert Mamoulian's Love Me Tonight, and Sweetgrass from Harvard SEL. Finally, I'm proud to announce that in the fall, I'll be switching coasts and beginning my PhD in Critical Studies at the University of Southern California. The move is somewhat terrifying, but I hope to continue to keep trying to provide fantastic writing on film and more.